It is my absolute pleasure today to be part of another fabulous cover reveal courtesy of Choc Lit and Marie Laval!! So here we go!! 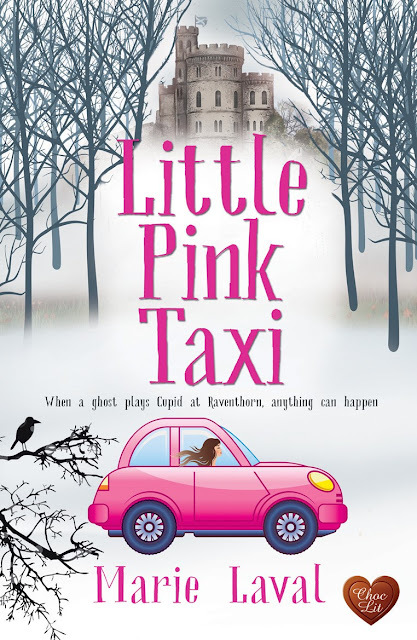 Your first look at the stunning new cover of Little Pink Taxi - out February 20th 2018! !